Hi, this is Garrett Madison calling in for Team Four Continents, Alpine Ascents Mount Vinson Expedition. Today is Saturday, January 18th and we have descended down to Base Camp. And we had a nice walk down today, clear skies, no wind. A beautiful way to walk down from High Camp after our summit yesterday. And we are currently waiting for a Twin Otter to take us to Union Glacier Camp. All’s well. 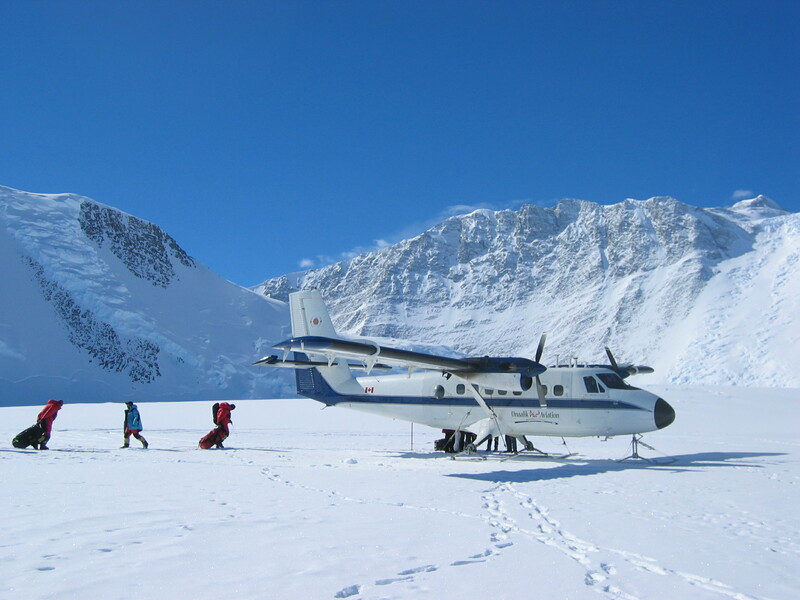 Everyone’s doing fine and we’re looking forward to that flight back to Union Glacier Camp. We’ll check in soon. The Team summited Kilimanjaro then descended to celebrate their success and a birthday!